Poole High Street is not in decline and will survive, despite the closure of three shops this year with the UK in a double-dip recession, says a town researcher. The most recent high street casualty is the Early Learning Centre which will close on 20 March, but Poole has also lost retailers Jessops and Clinton Cards in recent months, as well as Woolworths when all stores were closed down between 2008 and 2009. 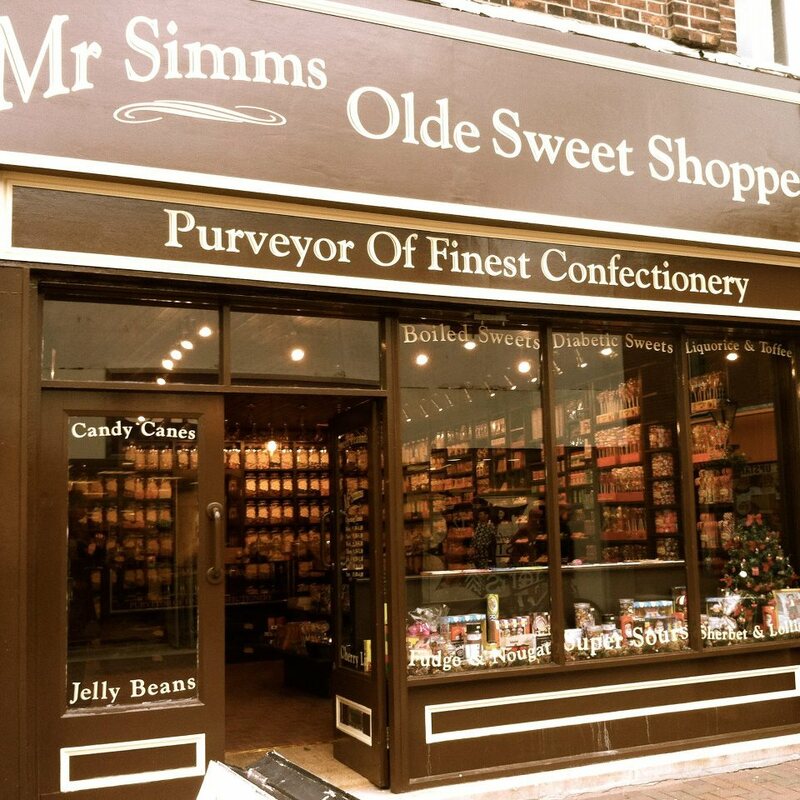 There have been recent openings in Poole, including Celly’s Haridressers, Mr Simms’ Olde Sweet Shoppe, True Ink, In Tide, Karma, Coffee No. 34 and Longs, the new greengrocer’s. And while there are a number of unused stores up and down the high street, 17 out of 189 believes Mrs Oliver, this equals nine percent of retail space which is below the national average for town centre vacancies of between 10% and 14.4%. 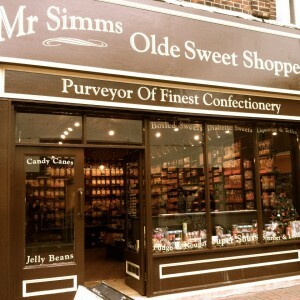 Mr Simms Olde Sweet Shoppe is one of many recent openings on Poole High Street. 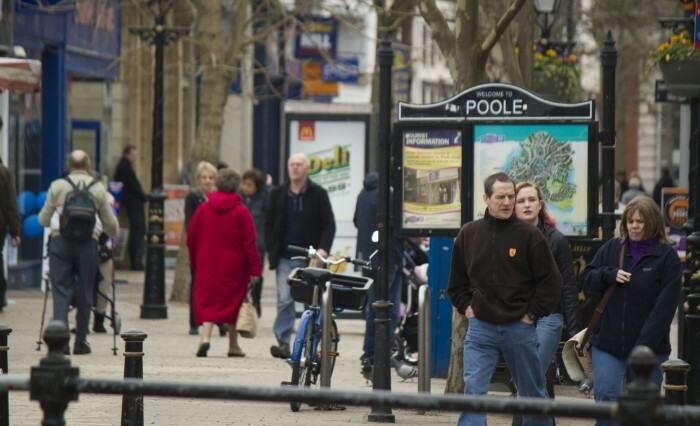 Poole town is currently seeking the help of retail expert Mary Portas to revamp the high street. 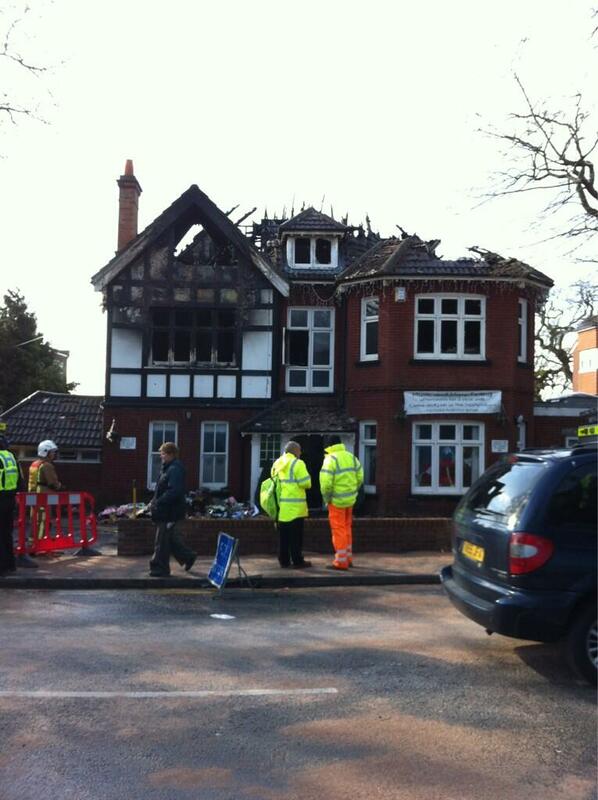 But Mrs Oliver said the Portas vision was an interesting and exciting one that will improve the town. Main image by Joshua Longmore.